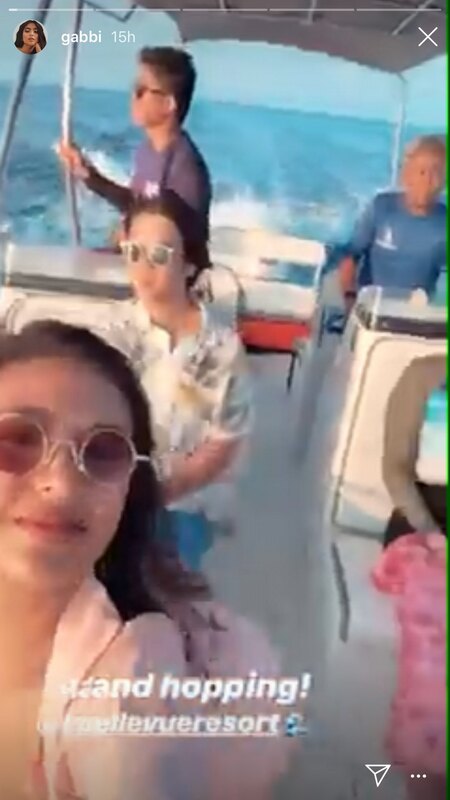 On April 12, off-screen partners Gabbi Garcia and Khalil Ramos both updated their Instagram with their fabulous vacation pics in Panglao, Bohol. 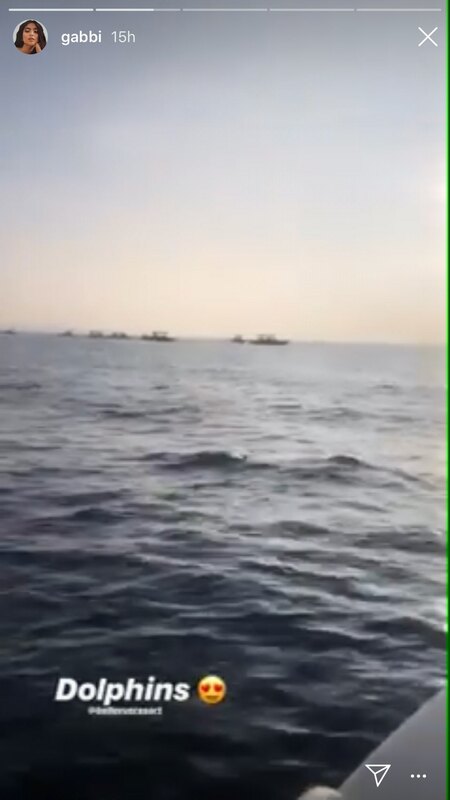 On Instagram Stories, Gabbi shared that they went island hopping and even saw dolphins swimming near their boat. After their island hopping activity, Gabbi and Khalil dug into a delicious boodle fight feast. Gabbi also took advantage of the summer heat by working on her tan lines. Khalil got to beef up his photography portfolio with this incredible shot of Gabbi. Apparently, taking portraits is a hobby of Khalil’s as seen on his other Instagram profile that features beautiful portraits. 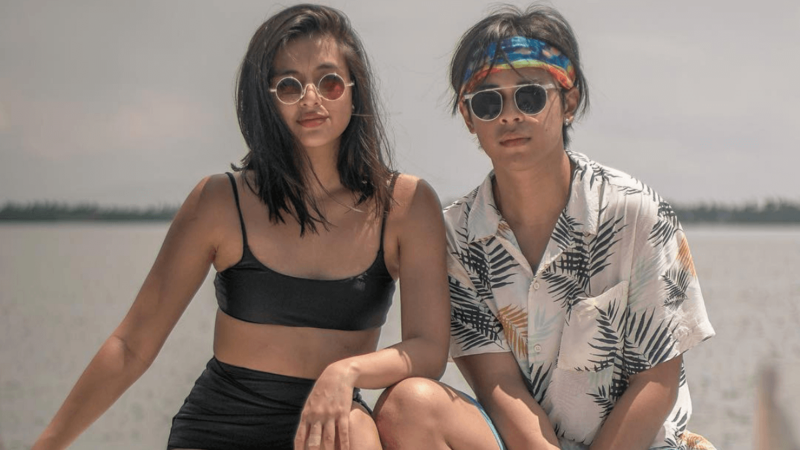 Most recently, Gabbi and Khalil worked together in the film LSS (Last Song Syndrome) and admitted they were a couple last July 2018. Have a great vacation, Gabbi and Khalil!